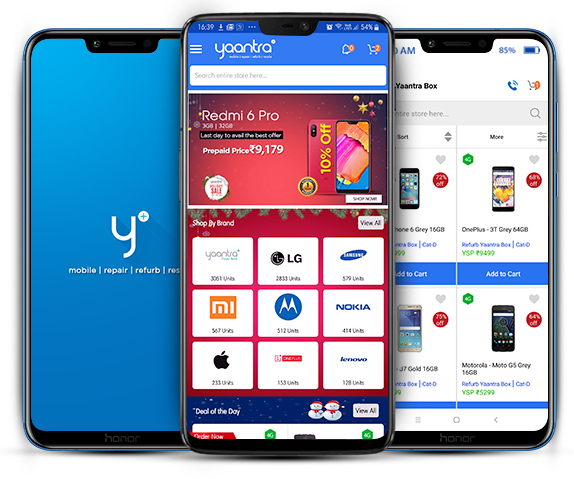 Join India's fastest growing marketplace for mobile resellers. 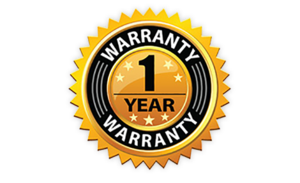 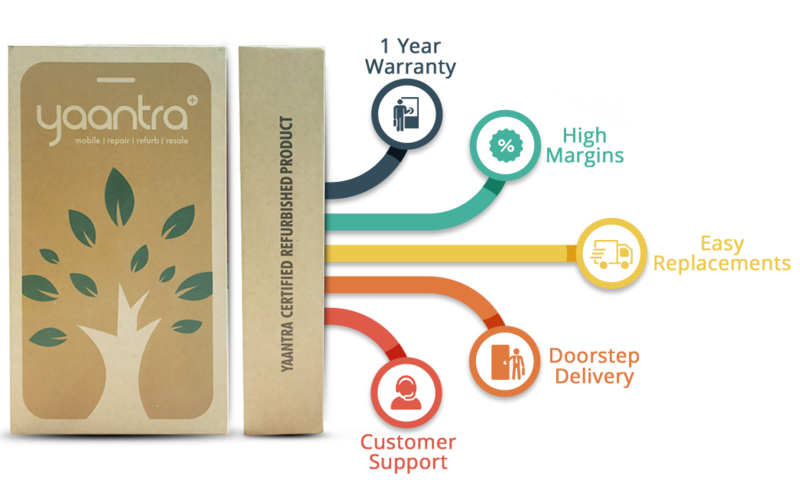 All our products carry assured warranty upto 1 year with easy doorstep pick & drop options. 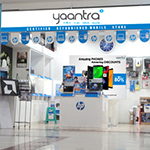 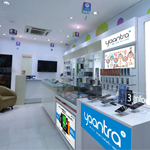 All our products are covered under Yaantra assured policy. 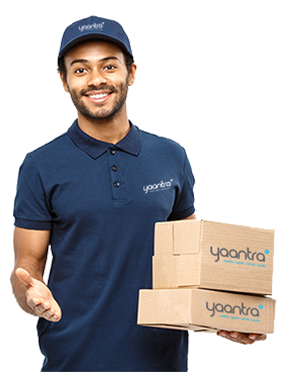 Once you request a return via our app as per the returns policy, Yaantra will ensure a quick and easy returns experience. 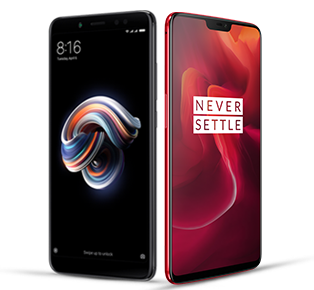 Double your profits & get high margins on Best Selling smartphones from top brands. 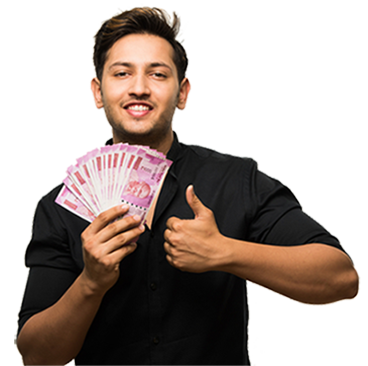 Dedicated team of account managers to help you maximise earnings and resolve your queries. 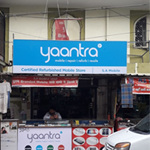 "I like the app, I got great discounts on latest smartphones.Overall nice experience"
"Nice App & best price on all types of mobiles"
"Iss app se mujhe business me bahut kamyabi mili. 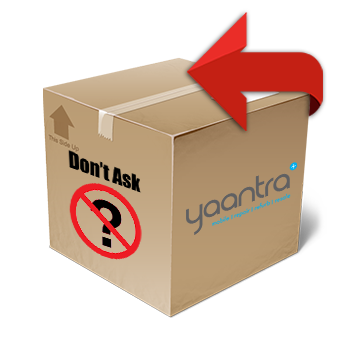 Thanks Yaantra great app."